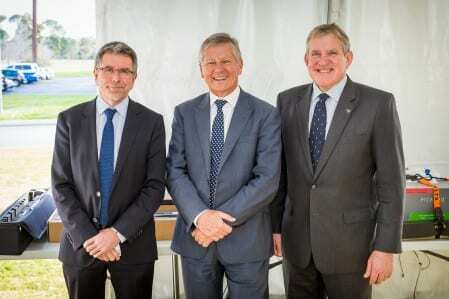 In 2009 the Australian Government allocated $80 million through the Super Science Initiative to construct the Pawsey Centre, a purpose-built facility to house a petascale supercomputing system. 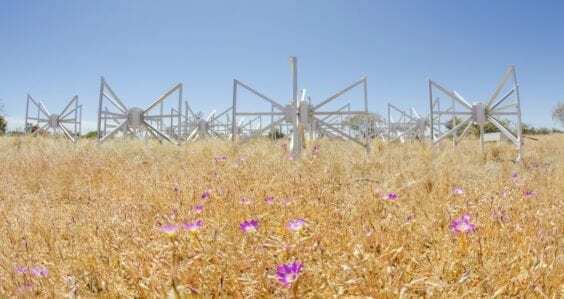 The grant allowed Australian scientists to become globally competitive in scientific research and to demonstrate Western Australia’s capability to host the Square Kilometre Array. iVEC, an organization which encourages research in, and the uptake of, supercomputing, large scale data storage and visualisation in Western Australia was chosen to manage the Pawsey Centre due to its history as an unincorporated joint venture between the CSIRO and WA’s four public universities, and due to its advantageous location in WA. 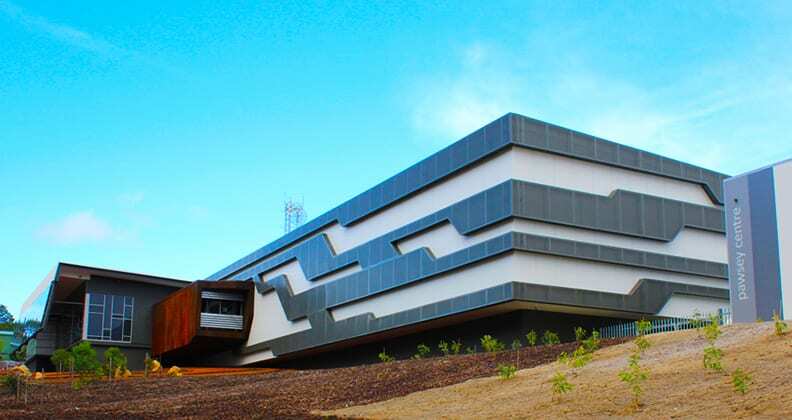 The Pawsey Centre now hosts the fastest scientific computer in the southern hemisphere, Magnus. 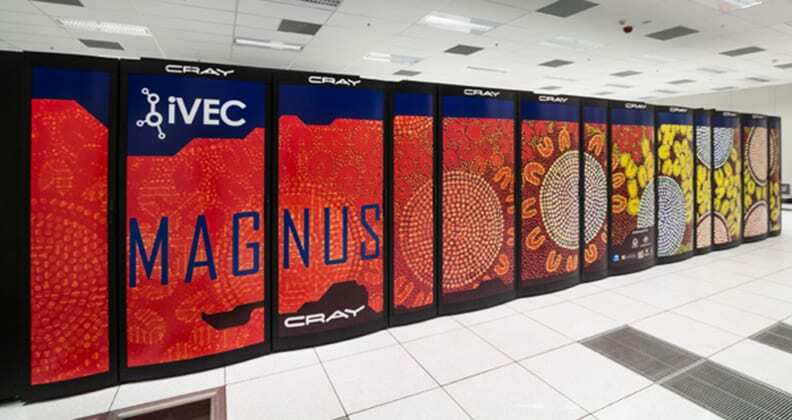 Named Magnus from the Latin word for ‘great’, the supercomputer is a latest-generation Cray XC30 system that hosts high-end supercomputing projects across the entire range of scientific fields supported by iVEC. 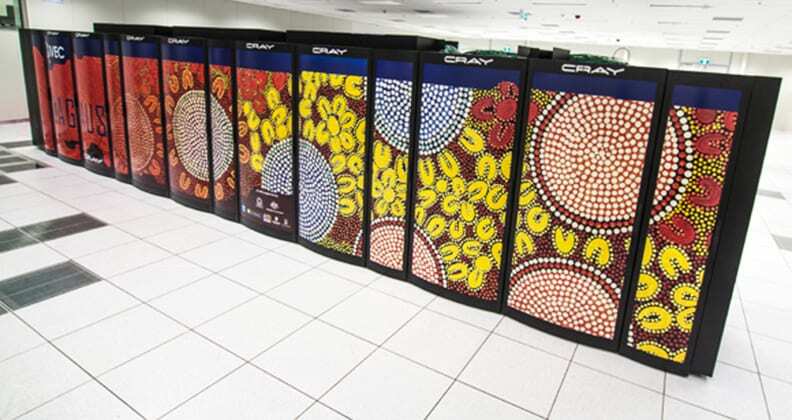 In September 2014 the Pawsey Centre launched the Petascale Pioneers Project, a challenge for elite scientists to utilise Magnus’ supercomputing processing ability for data-intensive research. 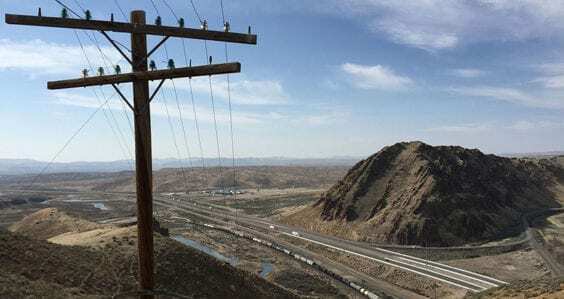 The challenge received a large number of high caliber submissions and the winning projects spanned a range of research areas, from geoscience to astrophysics, chemistry and bioinformatics. The winners were chosen based on their ability to take advantage of the Pawsey Centre and Magnus, an eight-cabinet machine with over 35,000 cores using Intel Xeon E5-2600 v3 processors and 95 terabytes of memory. The winning research teams each have access to 10 million hours’ worth of Magnus-based processing time. To better understand the significance of 10 million hours of processing time and the capacity of the supercomputer, consider that in one second Magnus is able to perform more calculations than the entire Australian population could in 21 years. A detailed simulation of the effects of extreme weather events by Murdoch University researchers: The added computing power of Magnus has allowed the Murdoch team to narrow down the scale of their analysis from 20 km to 5 km blocks. The new level of detail will allow them to look into effects previously hidden to them using iVEC’s older EPIC machine. They will now be able to model rainfall on the Darling escarpment, and effects on localised patches of vegetation on WA’s southern coastline. Mapping the variety of genomes of the white fly, which poses a huge threat to crops: University of Western Australia researchers want to uncover the genetic difference between white flies that cause devastating agricultural damage and those that cause little to no harm. Previously, to map just one genome took two to three weeks. 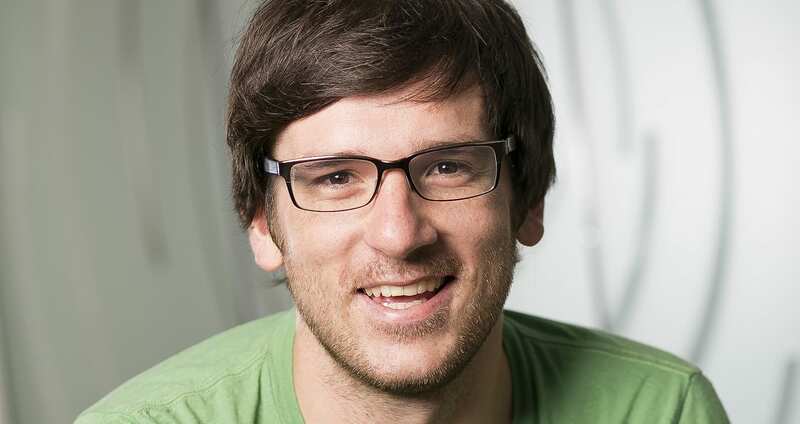 Comparing a large number of genomes was next to impossible until Magnus came along. Modeling the most efficient gas turbine: In the past, researchers have been forced to simplify simulated compositions of turbines and discard some of the finer details of the reactions that take place inside them because of limited computing ability. iVEC Deputy Director, Dr George Beckett says the Petascale Pioneer scheme aims to get rid of these compromises. 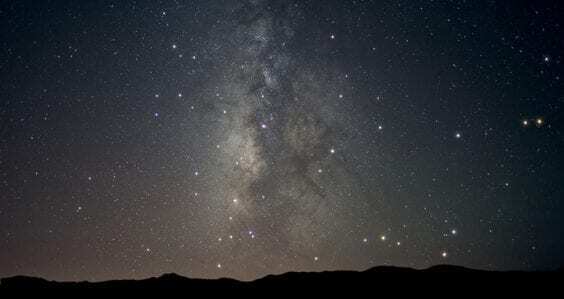 “Assumptions reduce the accuracy of the calculations. With Magnus the researchers can introduce a new level of physics into the simulation,” Beckett says. 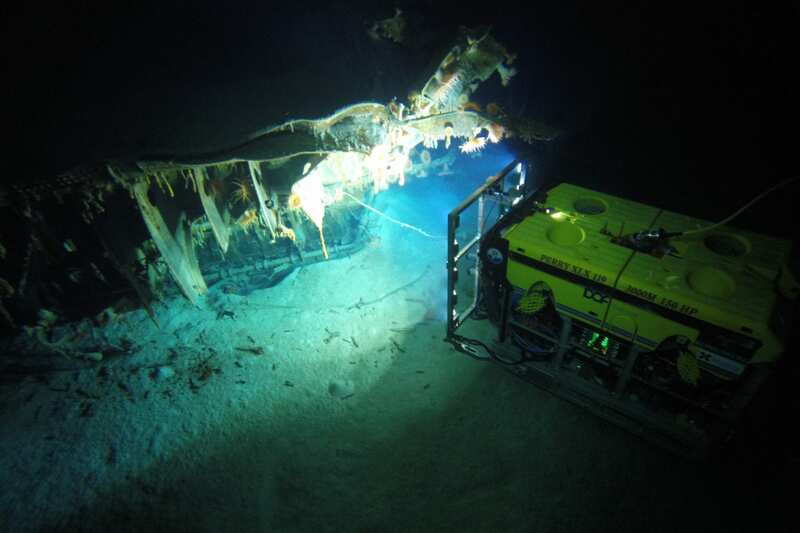 The projects are led by teams of Australian and international researchers, with three quarters of the research performed in international collaboration.